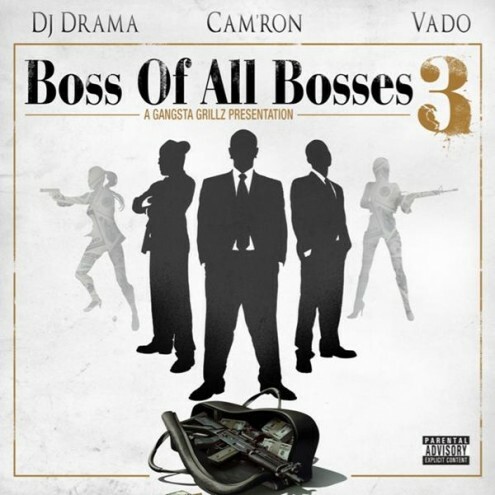 BLVDAVE: New Music: Vado - "Key to Life"
New Music: Vado - "Key to Life"
With Cam'ron and Vado's new mixtape with DJ Drama on the way, Vado drops this new heater to get the anticipation up even more. Boss of All Bosses Part 3 coming soon !!! Here's the cover to the new mixtape ! Drops in October !! !